As a Pre-sessional student at the University of Bath, you will have our friendly team members on hand to help you. We're here to help you make the most of your time at the University and to make sure that you can find the guidance you need, when you need it. 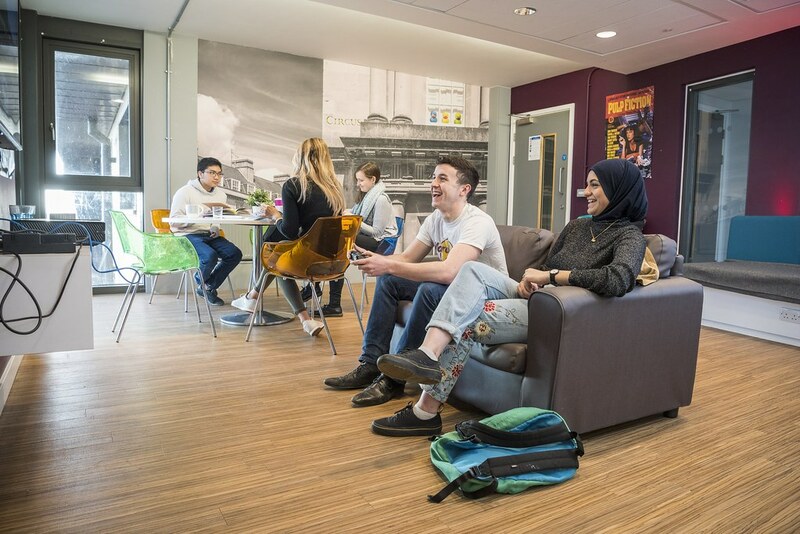 With our range of activities and events, you will feel at home on campus and in the city before starting your degree course. We'll help you to enjoy your free-time and everything that our University and city have to offer with weekend trips and more. Whatever your question, we'll find a way to help. We want to make sure that your transition into University life is smooth, and that you have the chance to make new local friends and have fun. As part of your course you will have the opportunity to visit at least two other cities. You can enjoy free coach trips to Oxford and Cardiff with members of staff to help you plan your day and make sure you get home safely. We'll give you guides that we've designed to help you to make the most of all the other cities and attractions that you can visit, and we'll always find someone who can answer your questions. Through us, you'll have access to a large team of people with local knowledge about many areas of the UK and all there is to discover. On our summer Pre-sessional courses, you'll be able to participate in free team sports sessions and exercise classes, and if you like, you can purchase a 5 or 10-week gym membership for Pre-sessional students which gives you full access to the gym and classes. You'll continue to have access to our fantastic Sports Training Village throughout your studies at Bath. Whatever your fitness goals might be, you'll find the support and facilities you need. You will have plenty of opportunities to socialise outside of your course through participating in group activities run by the University and by other organisations in the city of Bath. Joining these groups will help you to extend your learning outside of class and develop your ability to integrate with your degree programme classmates.